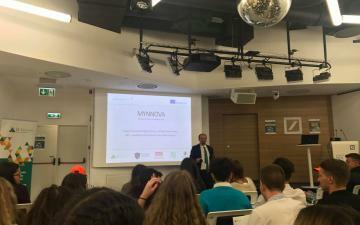 The Final Conference within the MYNNOVA project was held on 26th of September in Bucharest. Rosaliya Kasamska and Raya Tsvetkova represented Law and Internet Foundation. 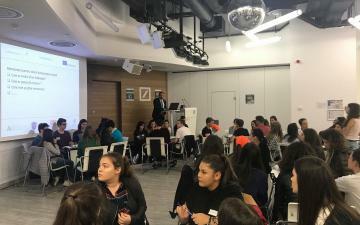 During the conference the benefits of online monitoring for social innovations and entrepreneurship were presented. 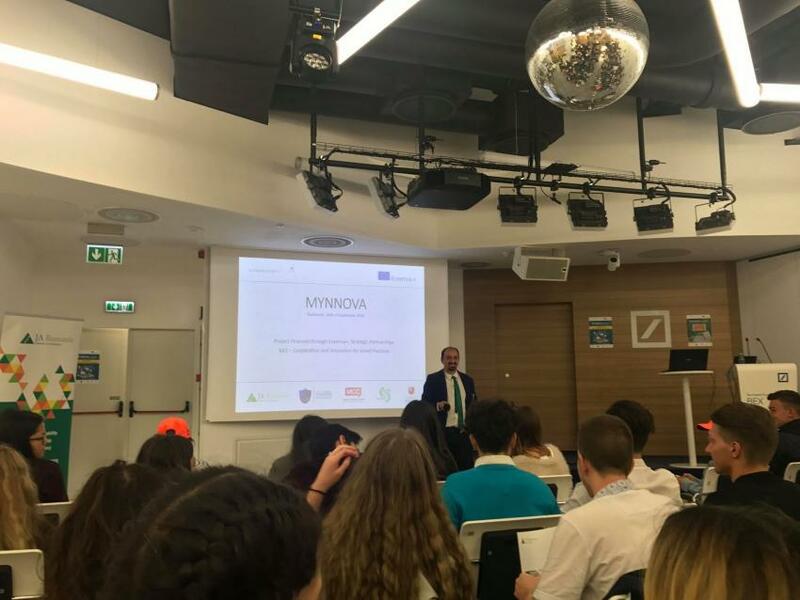 All partners discussed the overall progress of the MYNNOVA project, how to further support young social innovators in the quest for positive system transformation and future dissemination plans. 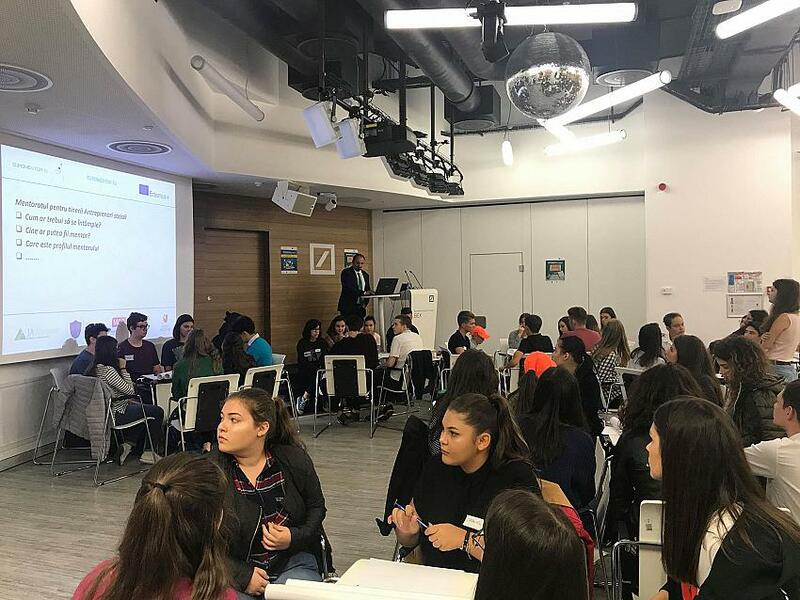 The MYNNOVA project is implemented under the framework of the European Commissions’ Programme Erasmus+, within Key Action 2: Cooperation for innovation and the exchange of good practices, Action: Strategic partnership for youth.Bulgaria is in partnership with 4 other partners from 4 different countries – Romania, Slovenia, Germany, and Cyprus.